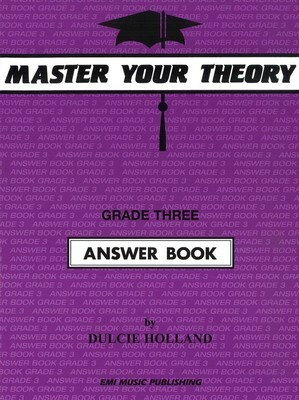 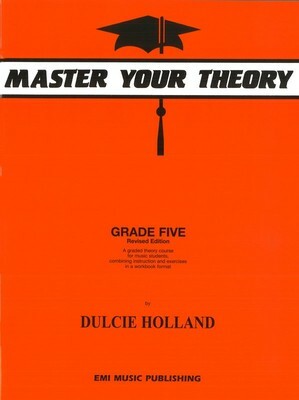 Master Your Theory is a series of books, each of which is an instruction book and workbook combined. 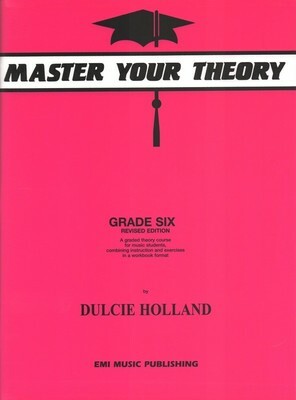 It follows a comprehensive course which is planned so that the student may begin with the very first principles of music theory and work gradually upwards through the grades. 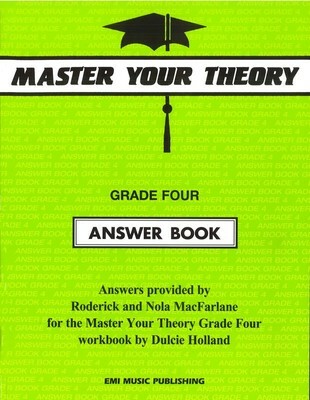 By working out the exercises which immediately follow each point made, the student will consolidate knowledge at every step of the way, and at the same time revise facts already learnt. 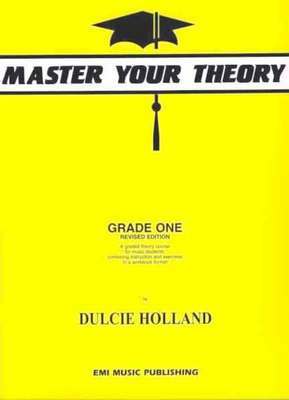 The course is designed to be useful equally to examination students, AMEB and otherwise, and to those who wish to become better musicians as they learn more about how music is organised and written. 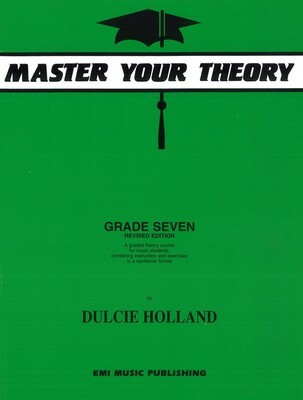 These books will help the busy teacher who realizes the importance of theory for students but finds the practical lesson all too short to include time for theory instruction. 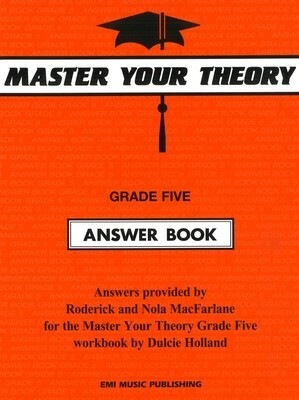 The student may work through them largely alone, reading the explanations and working out the exercises, checking with the teacher whenever necessary.